 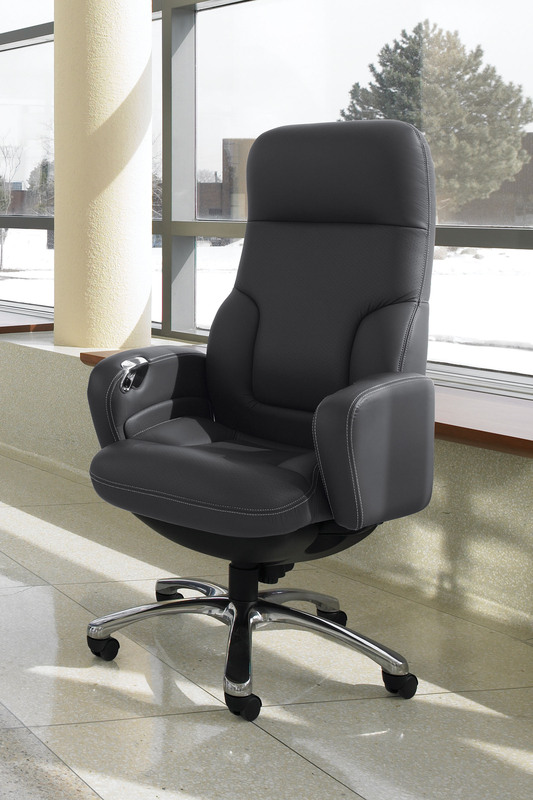 Concorde seating represents the executive standard in seating. 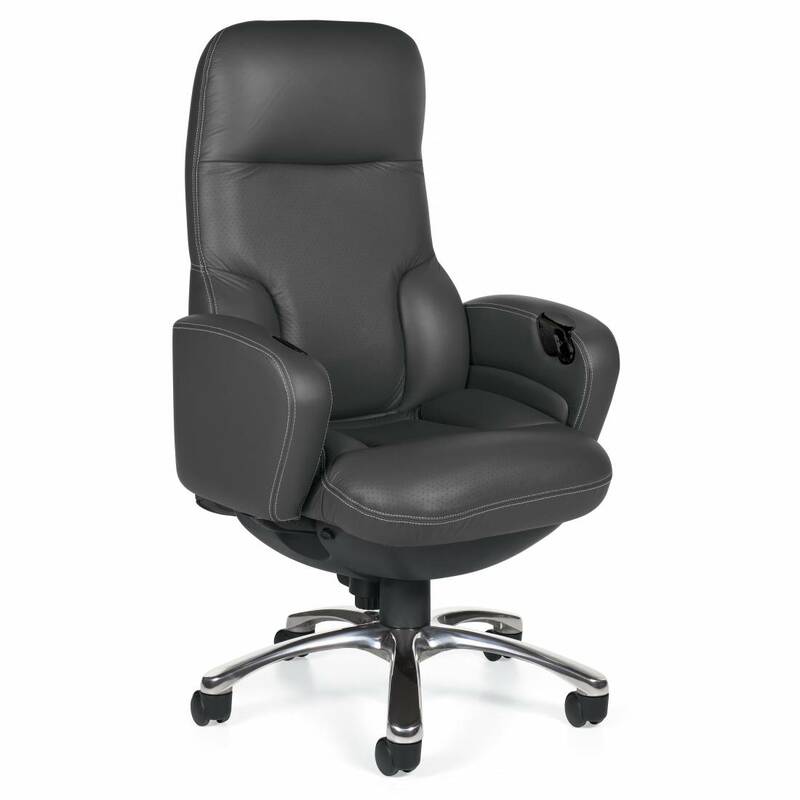 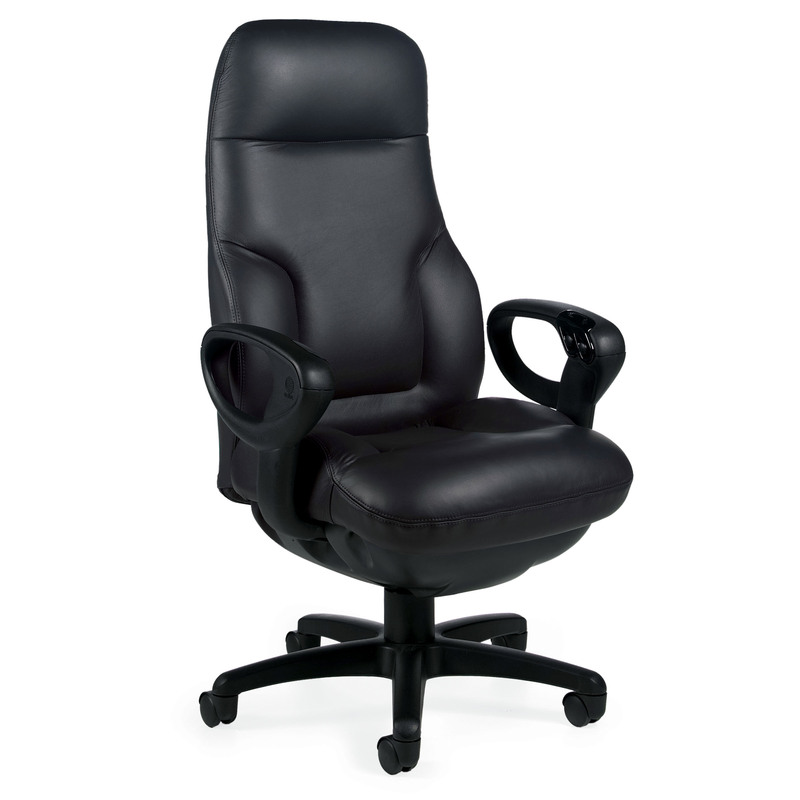 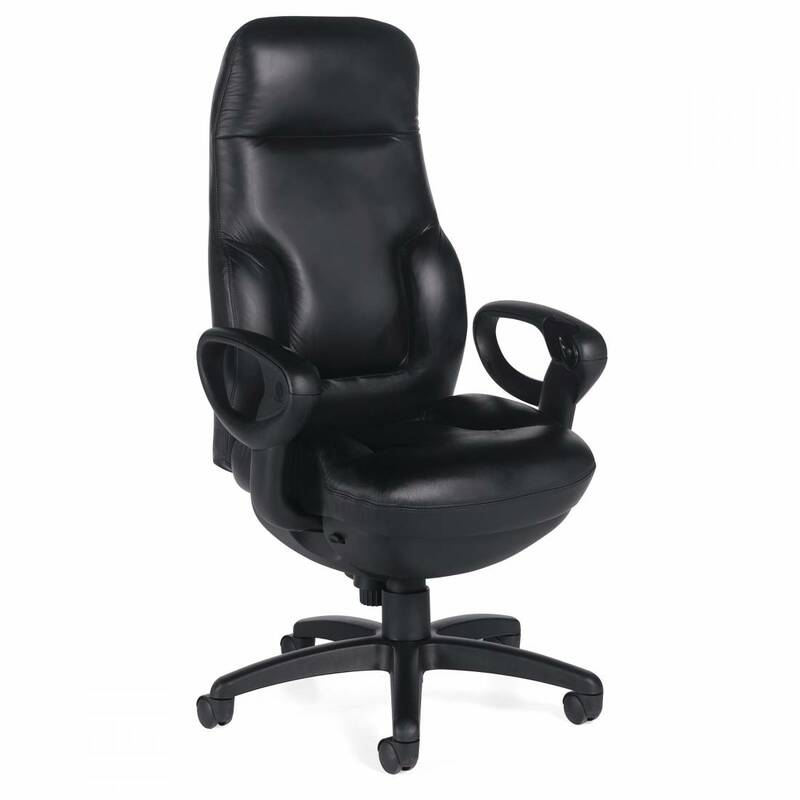 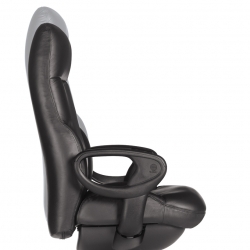 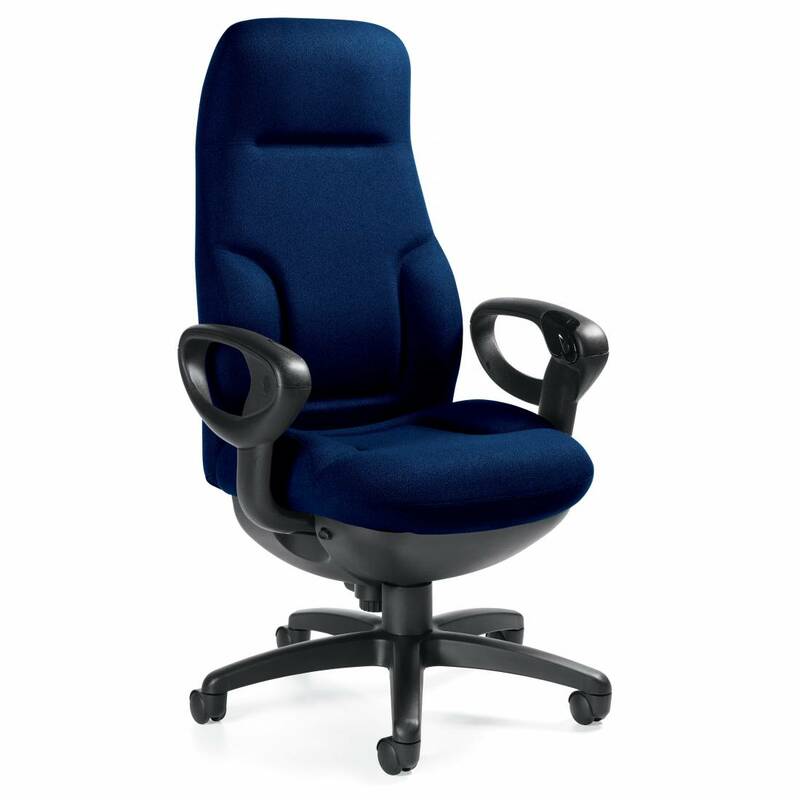 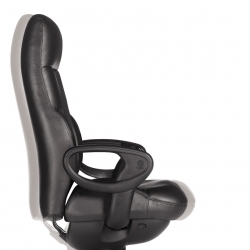 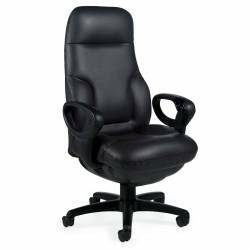 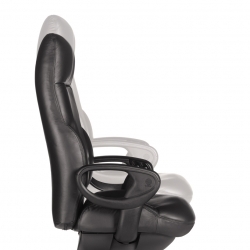 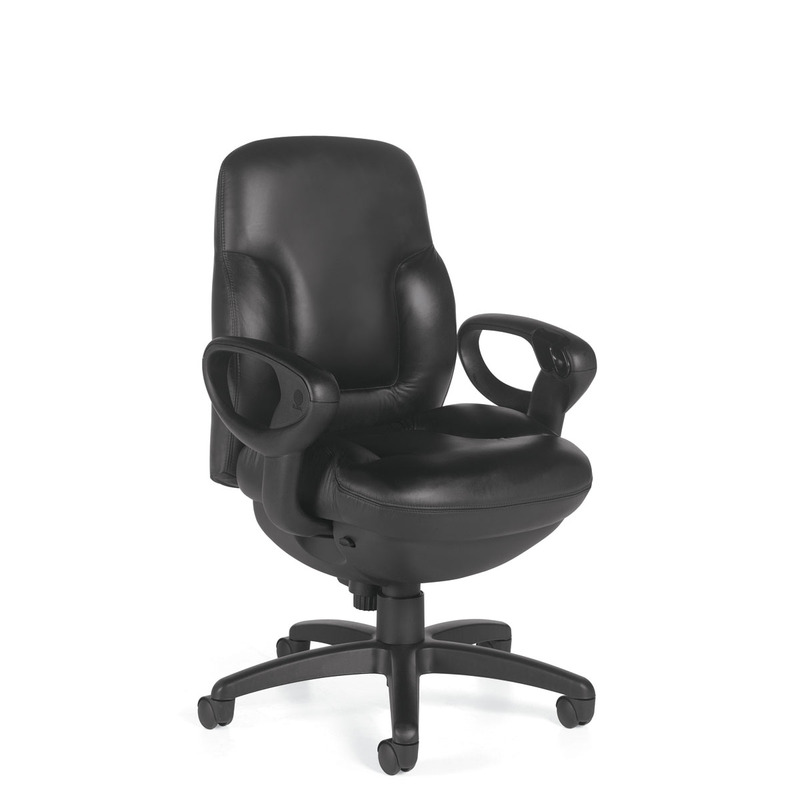 Concorde is a dual purpose chair; intended for both sophisticated executives and for challenging 24 hour environments that require deep comfort and adjustability. 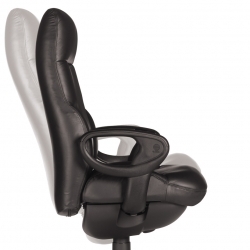 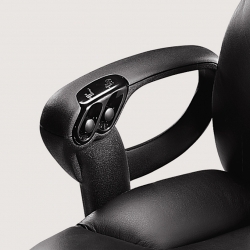 Revolutionary push button controls located on the armrest provide state-of-the-art ergonomic adjustment for exceptional comfort and support.